Spacious and completely remodeled! 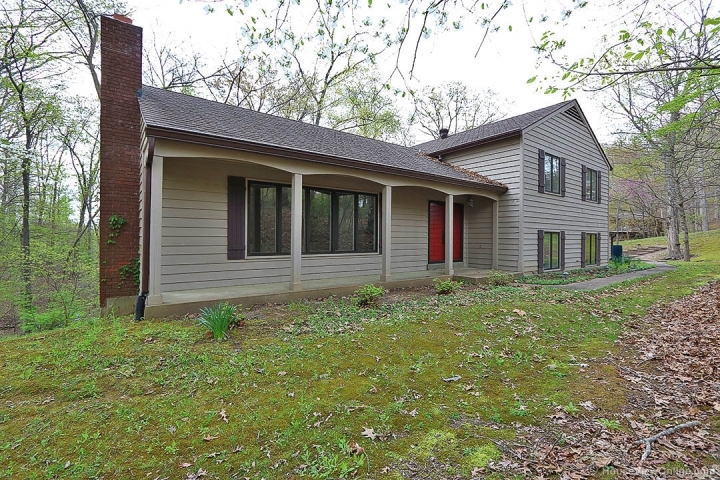 This 3500+ sq ft, 4 bedroom, 3 bath home sits on a private 2 acre lot. Every room in this house is stunning. Large master suite, three living areas, great kitchen and so much more. The finished walkout basement with bar adds a great space for entertaining or relaxing. If you prefer relaxing outdoors, there is a large deck overlooking the beautiful wooded backyard. Community pool and lake access also included! 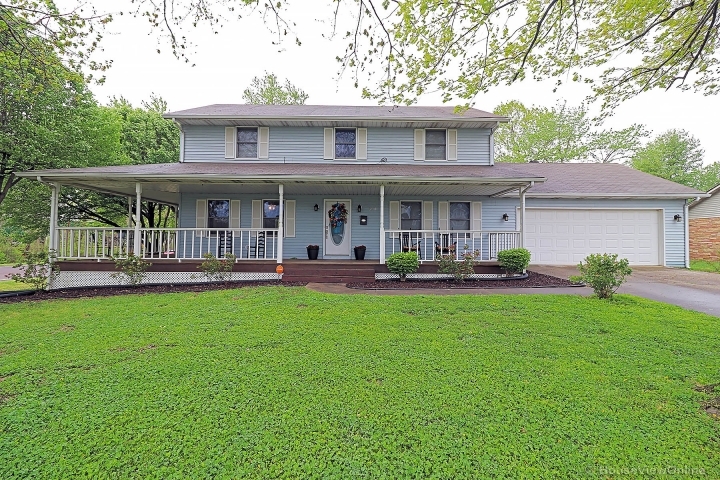 Everything about this home is GORGEOUS and move in ready!